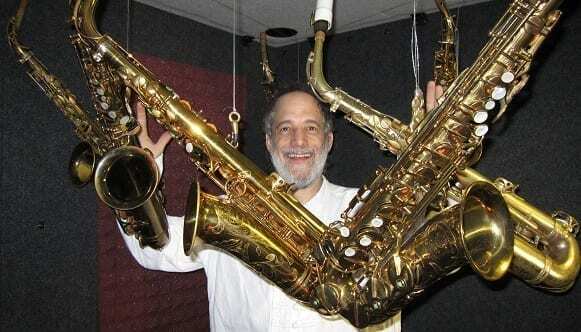 “Wanna know what the best thing you can do for your saxophone playing? Slap a Jody Jazz on the end of your ax!! My HR* Tenor 10* roars like a lion and somehow also purrs like a kitten!! I can’t believe how “phat” and juicy my subtone is. I grin ear to ear everytime I crank it up!! Multi-instrumentalist, composer, and arranger Mark Vinci has performed in big bands with Woody Herman, Gerry Mulligan, John Fedchock, Maria Schneider, and the Carnegie Hall Jazz Band. 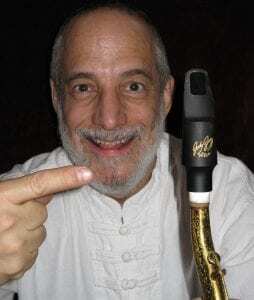 As a flutist, saxophonist, and clarinetist, Vinci has performed, toured, and recorded with artists including Joe Lovano, Stefon Harris, Rosemary Clooney, and Tony Bennett. A four-time Grammy nominee, he has recorded for Blue Note, Concord, Telarc, Sony, and Albany Records, among others. His commissioned compositions have been performed at the Empire State Youth Orchestra’s New Music for a New Generation festival and the United Nations. He is a faculty member at Skidmore College. He has been a Juilliard faculty member since 2010.